There never seems to be enough time to pamper yourself. You’re running all around making sure the world doesn’t fall apart but sometimes you just want to take a break and get yourself a sugar scrub treatment. 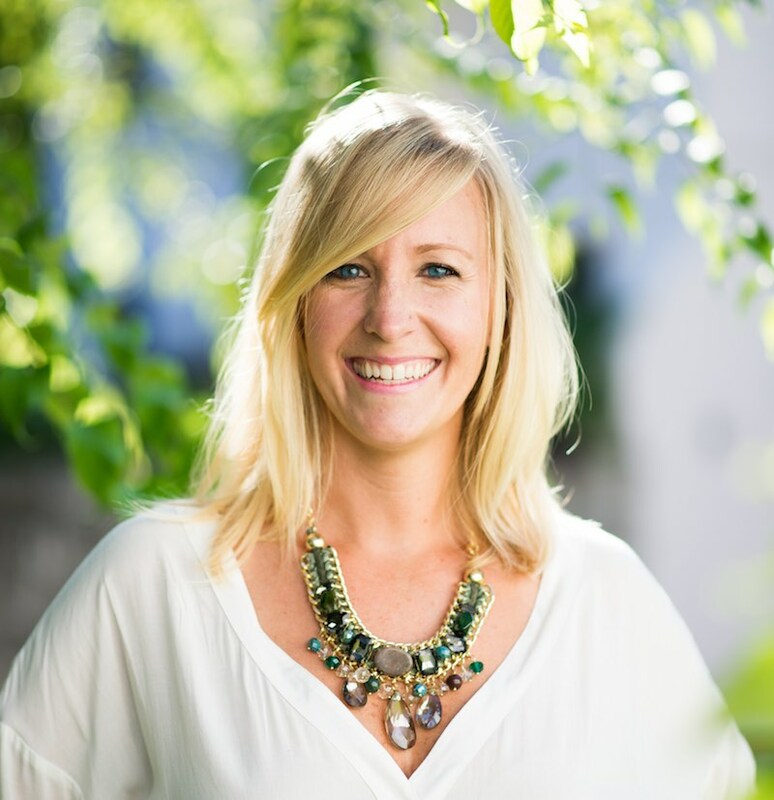 If you aren’t sure what sugar scrubs are then you are certainly missing out! A sugar scrub is a compound that contains sugar to help give you beautiful skin. But wait sugar? Why does sugar work? Because sugar is a natural humectant, meaning it draws moisture from the environment into the skin. So when you apply products with sugar or sugar derivatives, they’ll actually help hydrate your skin and keep moisture within. 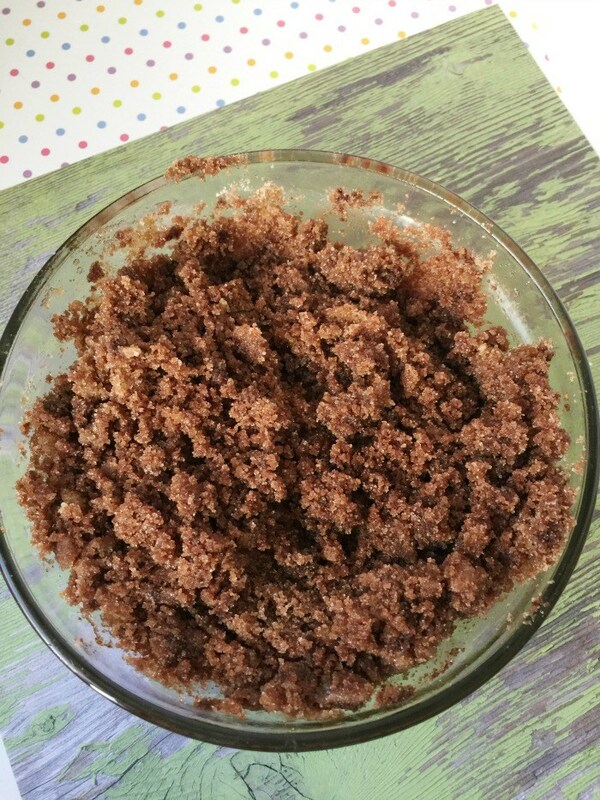 One of the best things about sugar scrubs is that you can make your own and you can make them in a variety of scents! And you aren’t regulated to some basic scents like grape or strawberry. No, no, no! You can get really creative with your sugar scrub scents and I’ve compiled a list of 11 of my favorite ones. 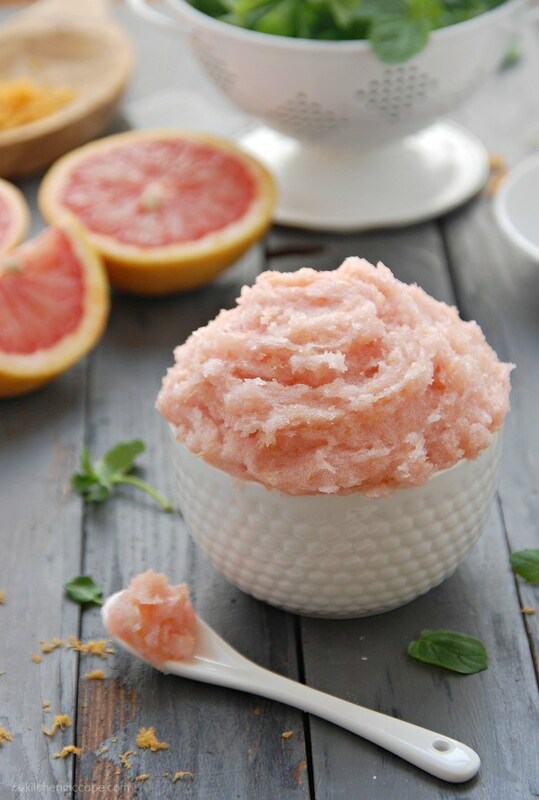 You’ll actually be surprised at how easy it is to make sugar scrubs. They’re actually ideal for Christmas and birthday presents so if you’re going to spend the time to make a container of one, you might as well make a couple extra for those times you need to give your girlfriend something to enjoy. I do have to warn you though, that all of these scrubs smell delicious but don’t get any wild ideas about eating them. Of course, you’re going to need some containers to store your sugar scrubs and I like to use these hexagon glass jars because they are different and look stylish. Make yourself some fat bombs if you have the urge to go crazy on the sweets. Anyways, you ready? Let’s begin. Not only is this face scrub beautiful to look at its also amazing for your skin! This scrub includes coconut oil which will add great moisture to your skin while cleansing and providing anti-aging benefits to your skin. 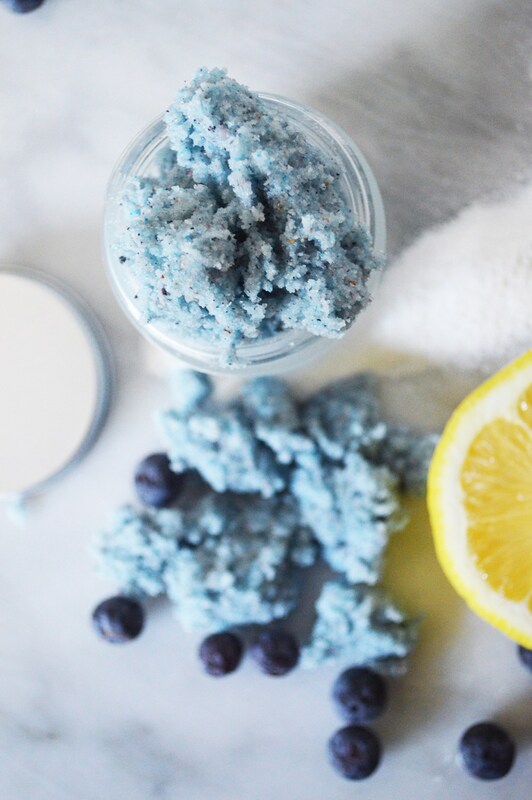 The blueberries in this scrub will provide your skin with antioxidants which will fight free radicals and cancer cells. The add lemon extract which is especially great if you have any scar tissue, as lemons are a natural bleacher and can lighten and even out your skin tone. I was immediately drawn to this scrub because I LOVE CHOCOLATE! This scrub includes cocoa powder which helps tighten skin, fight aging, and can prevent breakouts. Another awesome ingredient in this scrub is almond oil which helps moisturizer and lightens the skin, while the Vitamin E helps with anti-aging and healing. 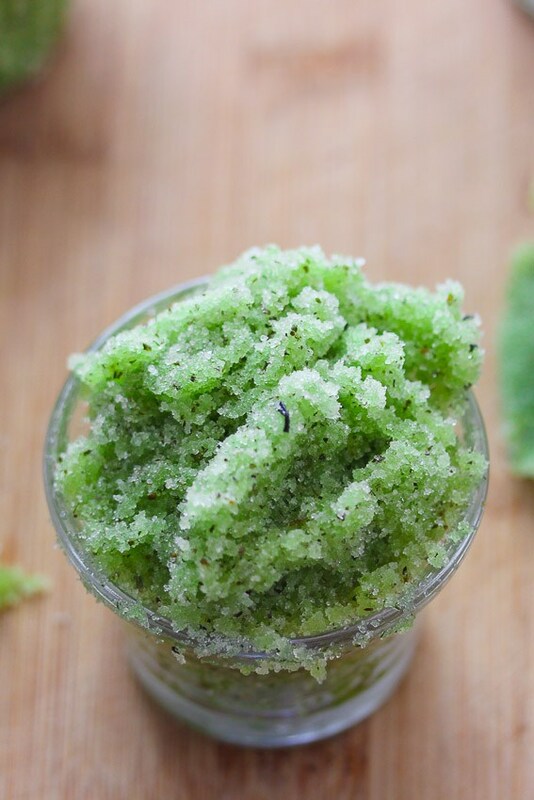 Lastly, the peppermint in this scrub will help calm and soothe your skin. 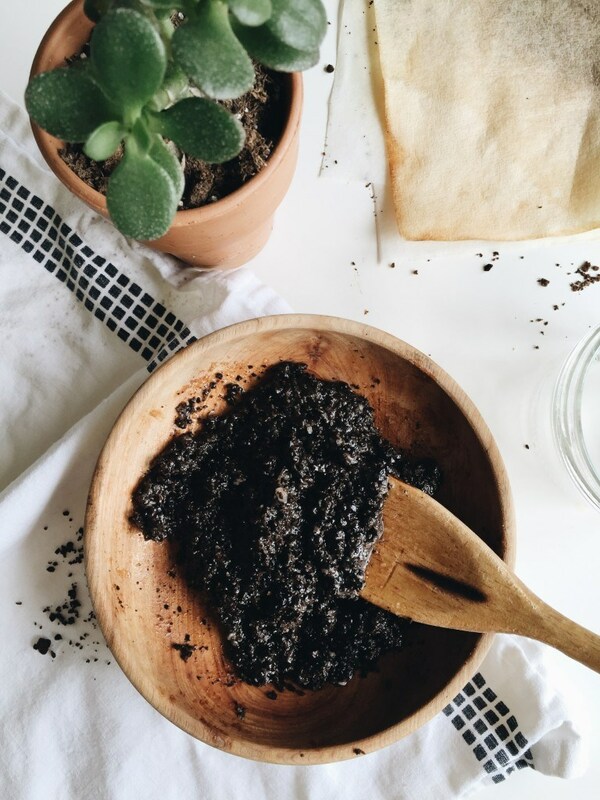 If you already have coconut oil and coffee then that’s good, because you already have the main ingredients for this wonderful scrub.So all you have to do is go to your kitchen, get some coffee, and start on that scrub! Coffee has awesome antioxidants in it to help to prevent aging, as well as skin firming properties which help to give you a more youthful look. Along with all the amazing benefits, we know coconut oil provides this scrub will leave your skin looking and feeling amazing. The first time I saw this scrub, I thought it looked good enough to eat! With coconut oil being the main ingredient this scrub also includes mint, and grapefruit juice and extract, which helps to keep skin clear and fight aging. Sounds like an awesome recipe for having young and clear skin. I love green tea so when I saw that this scrub had green tea in it, I knew it was going to have some awesome benefits for my skin. Just like the four previous scrubs, this scrub has coconut oil in it as well. But the key ingredient green tea which helps to fight against aging, inflammation, bacteria, and cancer cells. It really is an awesome scrub to take care of your skin’s health. 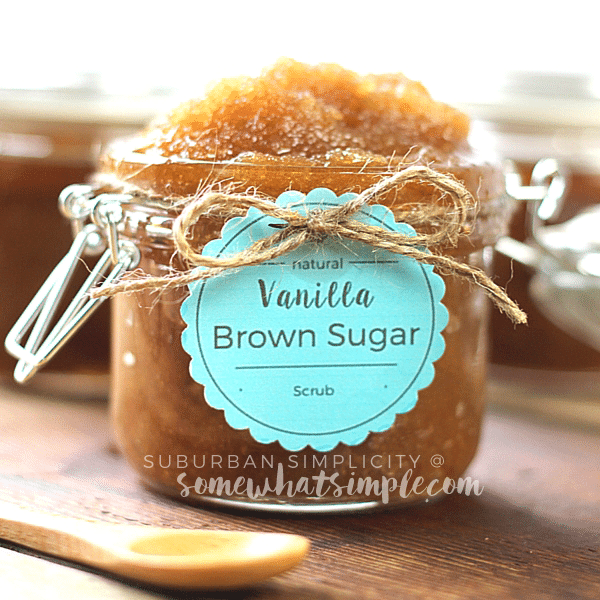 Pamper yourself and smooth out those rough spots with this Vanilla Brown Sugar Scrub! This scrub is so easy to make you can make your own in less than 10 minutes with a few simple natural ingredients from your pantry. All you need is brown sugar, oil (almond, olive or coconut), vitamin E oil and real vanilla extract. I am totally one of those people who love pumpkin spice everything so when I found this scrub I knew I’d love it! 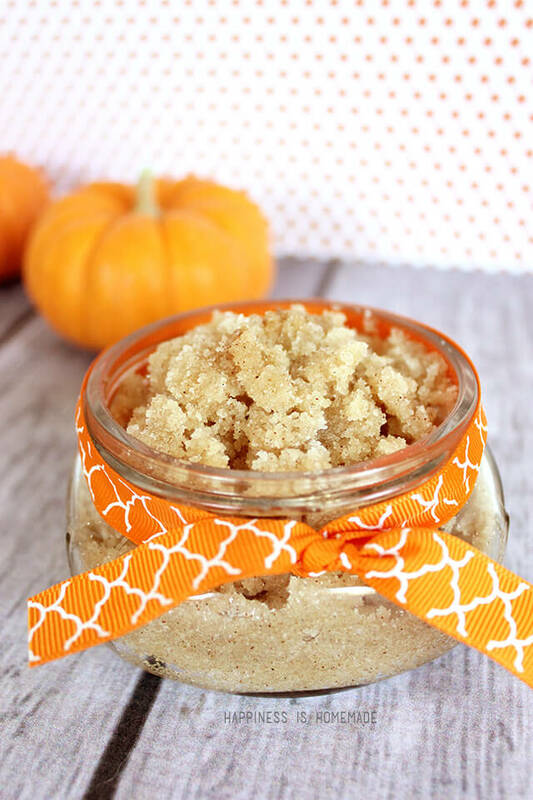 This all-natural DIY vanilla pumpkin spice sugar scrub is made with granulated sugar, coconut oil, pumpkin pie spice, and vanilla extract. Sugar Scrubs are amazing for your skin any time of the year! 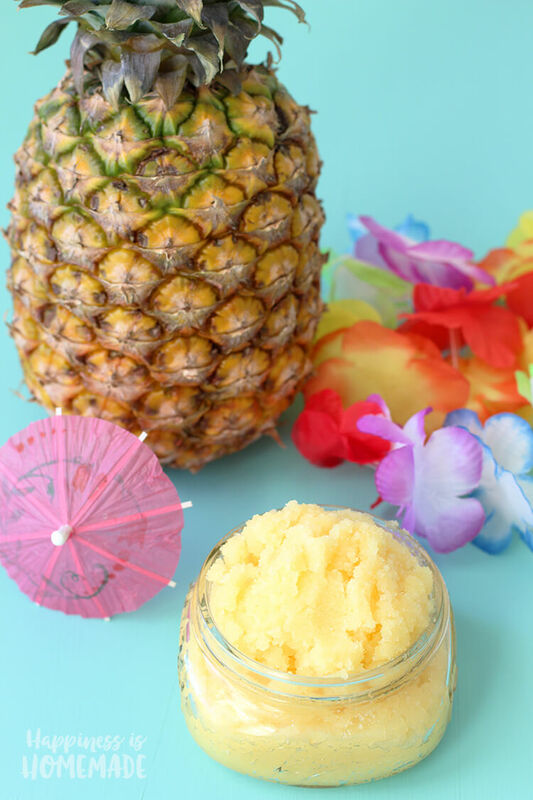 This Pina Colada Sugar Scrub is perfect if you’re looking for a little added moisture. The main ingredient is coconut oil which will add great moisture while cleansing and providing anti-aging benefits to your skin. This scrub is perfect for bringing your skin back to life. Mandarins are rich in antioxidants. The peels are also rich in vitamin C and E, which are essential for healthy looking skin. This is seriously the best sugar scrub I’ve ever used and there’s no need for any crazy essential oils, everything you need is right in your pantry! 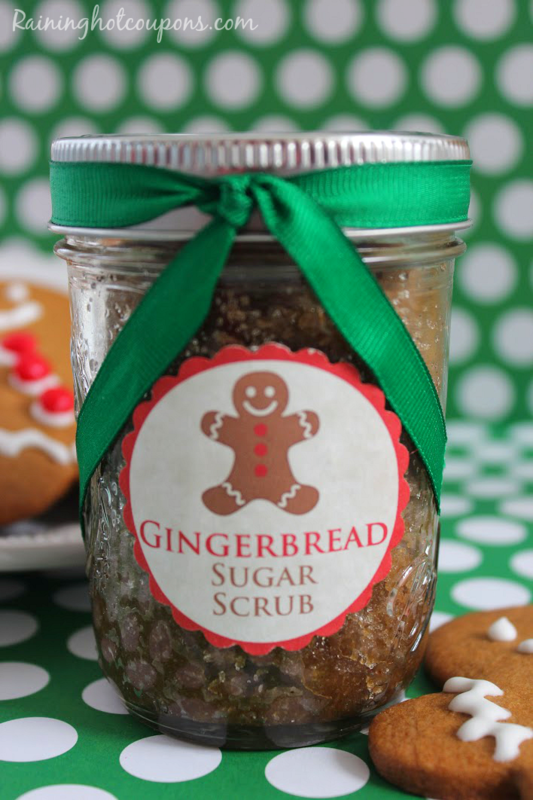 This Gingerbread Sugar Scrub blends spices and moisture rich coconut oil with sweet exfoliating brown and pure cane sugars. 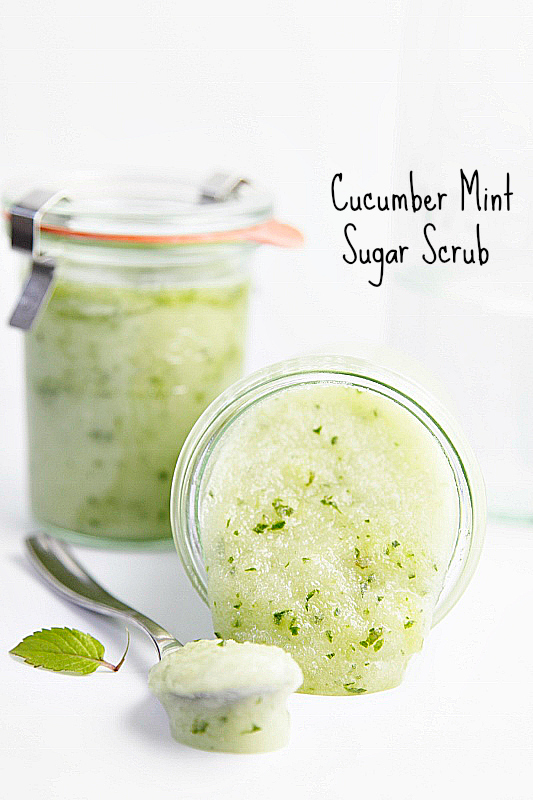 This Cucumber Mint Sugar Scrub not only makes my skin super-soft, the smell is also intoxicating! 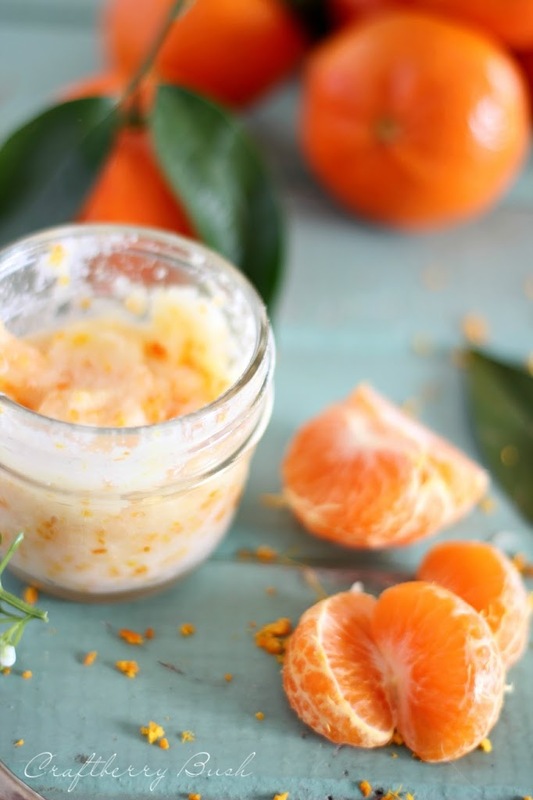 This refreshing scrub is inexpensive and easy to whip up in minutes. The refreshing cucumber scrub will awaken your skin, while the sugar gently buffs off old skin cells to reveal a healthy new layer of skin. Cucumber is also full of antioxidants, it reduces inflammation and it’s ultra-hydrating.The cherry on top is the moisturizing coconut oil that will absorb into your skin leaving it silky smooth. Who would’ve thought that sugar could be so awesome for your skin? It feels nice when it’s exfoliating and it also smells great. I love that you can mix and match sugar scrubs as you see fit so what is to stop you from having a whole inventory of sugar scrub scents waiting? No need to go and buy one expensive flavor when you can have 5 to alternate between each and every day! Before going into labor I wanted to make sure I had some easy to make meals ready that were also healthy. These freezer meals were just the ticket!